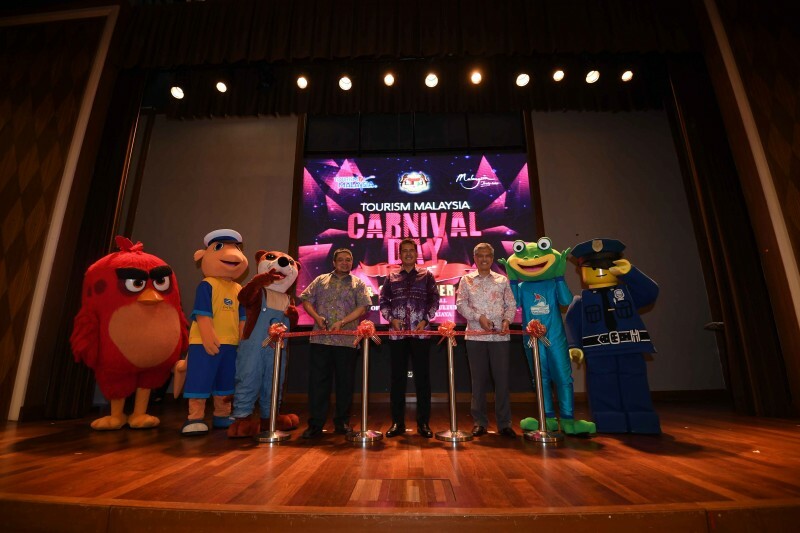 The first Tourism Malaysia Carnival was held from 25 – 26 October 2018 offered special discounts and holiday packages in Malaysia. The theme for this carnival was “It’s all HERE!” with exhibitors (hotel, tourist attraction, theme park operators and travel agent) taking part to promote and sell packages at attractive rates. A total of 33 tourism industry players including hotels, theme parks and travel agencies participated in the carnival which offered the visitors with tour packages at special prices. 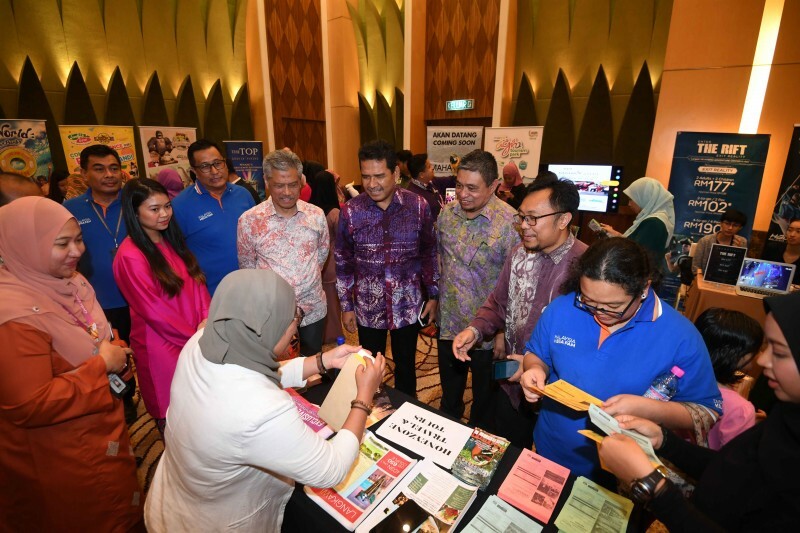 Visitors to the fair had chances to participate in lucky draws, free health screenings and learn about tourist destinations and attractions in Malaysia. Total number of visitor exceeded 1,400 pax for two days. Entry was free and open to all especially those working, studying and/or residing in Putrajaya, Cyberjaya and surrounding area.